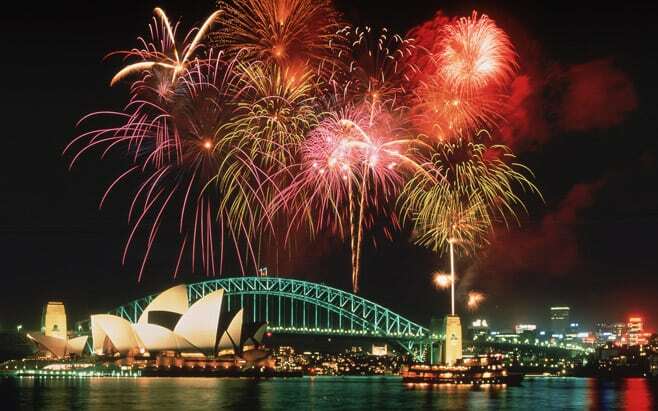 One of the first to be shown on TV sets around the world, Sydney not only puts on two spectacular displays on New Years Eve but also hosts a grand boat show on the harbour too, with many vessels dressing up for the occasion. An evening on the harbour really is a must on anyone’s bucket list. The best vantage point on the night is to be on the sparkling waters of the harbour. The best views and no crowds to struggle with. Soak up the atmosphere, take in the stunning city skyline of the harbour bridge and the opera house whilst enjoying a fabulous feast, bubbles and beverages with top quality live entertainment. Book in early for a spectacular evening that you won’t forget.